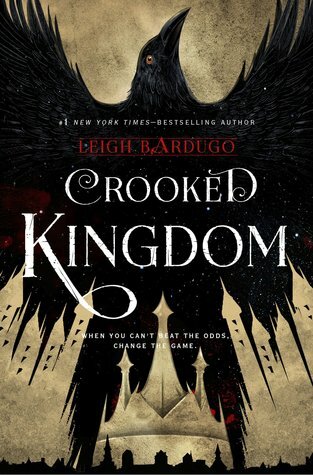 Bardugo does a good job of wending the story long, telling if from the perspective of each member in the group. And along the way things go wrong. Plans must change. Surprises arise. The writing is just as good, but I do have to say the story felt slower than Six of Crows. There isn’t as much action. You get more personal with Nina, Matthias, Inej, Kaz, Jesper, and Wylan, more of their backgrounds that was missing from the first novel. Six of Crows was better, in my opinion, due to the fact that it was more fast paced. I will say that Bardugo does a great job of holding back details and surprising the reader just when you need it. Don’t think you’ll get through this book scot-free without deaths. There are some and they hit pretty close to home.